Home / Posts taggedDigital printing"
What kind of fabric material is suitable for digital printing? 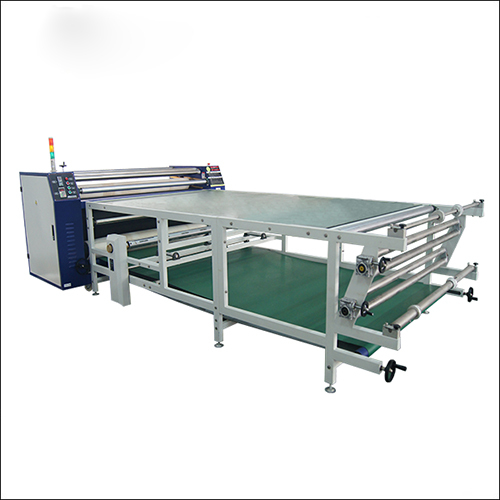 In digital printing, the large number of printhead ensures high quality pattern design and fast production speed. However, some fabrics are not available for digital printing because the shower head is too close to the fabric. For example, there are some out-of-wire fabrics that come in contact with the sprinkler and cause damage. Textile digital printing technology can be used for woven and knitted fabrics. Below, I detail which materials are suitable for digital printing. Cotton is a natural fiber, especially in the fashion industry, which is widely used in clothing for its high moisture resistance, comfort and durability. 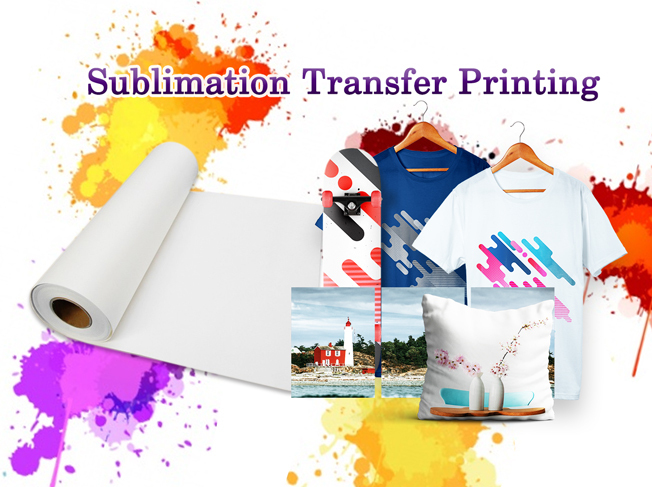 Using the textile digital printing machine, you can print on the cotton cloth. 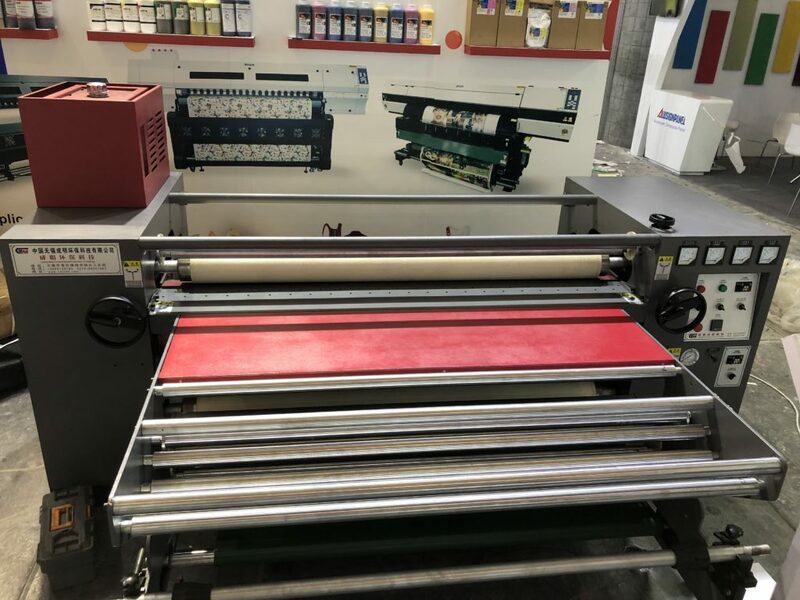 In order to achieve as high quality as possible, most digital printing machines use reactive ink because this type of ink provides the highest washing fastness for printing on cotton cloth. Another natural fiber widely used in the fashion industry is viscose. It is feasible to print on adhesive with digital printing machine. Like printing on cotton, printing on viscose with reactive ink can achieve the best effect. It is feasible to print on wool fabric using digital printing machine, but it depends on the type of wool fabric used. 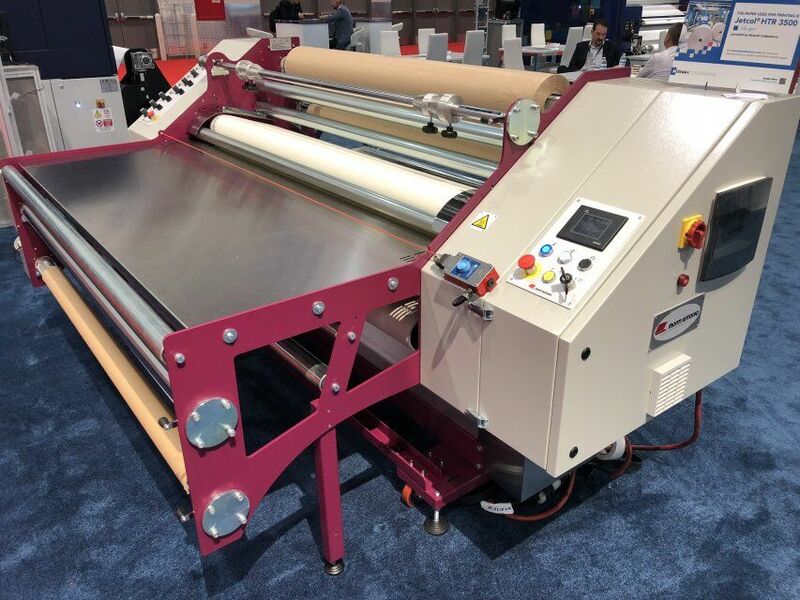 If you want to print on “hairy” wool, that means there is a lot of fluff on the surface, so the sprinkler head must be as far away from the fabric as possible. The diameter of the wool yarn is five times that of the nozzle in the nozzle, so it will seriously damage the nozzle. Another natural fiber for textile digital printing is silk. Silk can be printed with reactive ink (better colour fastness) or acidic ink (wider colour range). Polyamide lycra is a fabric mainly used in swimwear. 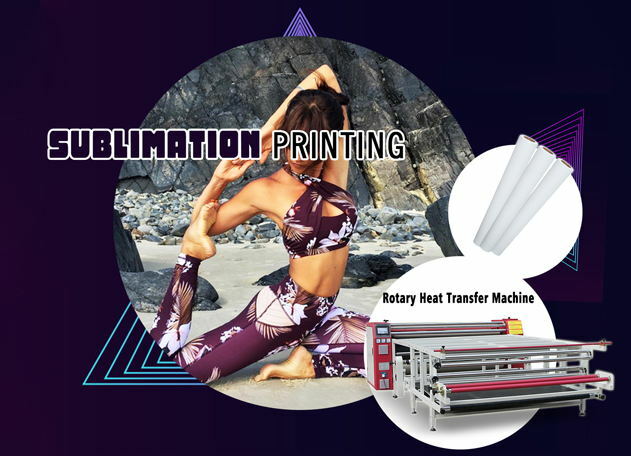 Can use digital printing machine on polyamide lycra printing, preferably using acid ink. Using acidic ink, you can get the highest color brightness, the best washing fastness and salt water resistance, chlorine-resistant bleaching fastness. Polyester has become an increasingly popular fabric in fashion over the past few years. However, the disperse ink most commonly used in polyester printing works well for high-speed digital printing machines. 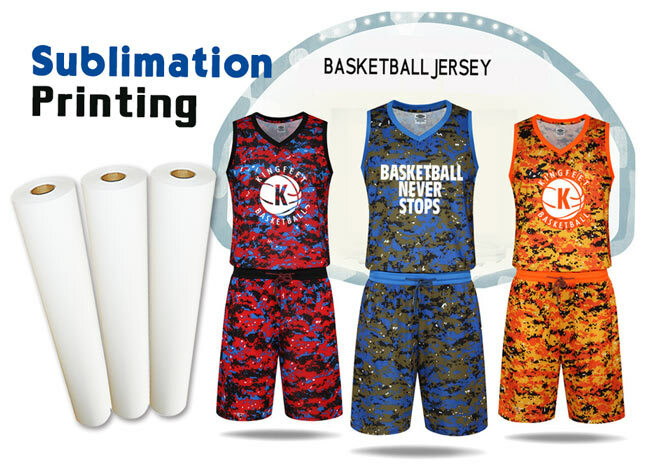 Blended fabric refers to two different types of fabric, which is a challenge for digital printing machines. In textile digital printing, a device can only use one type of ink. Since each material requires a different type of ink, as a printing company, you must use ink suitable for the main material of the fabric. This also means that the ink will not be colored on another material, resulting in a lighter, white color. 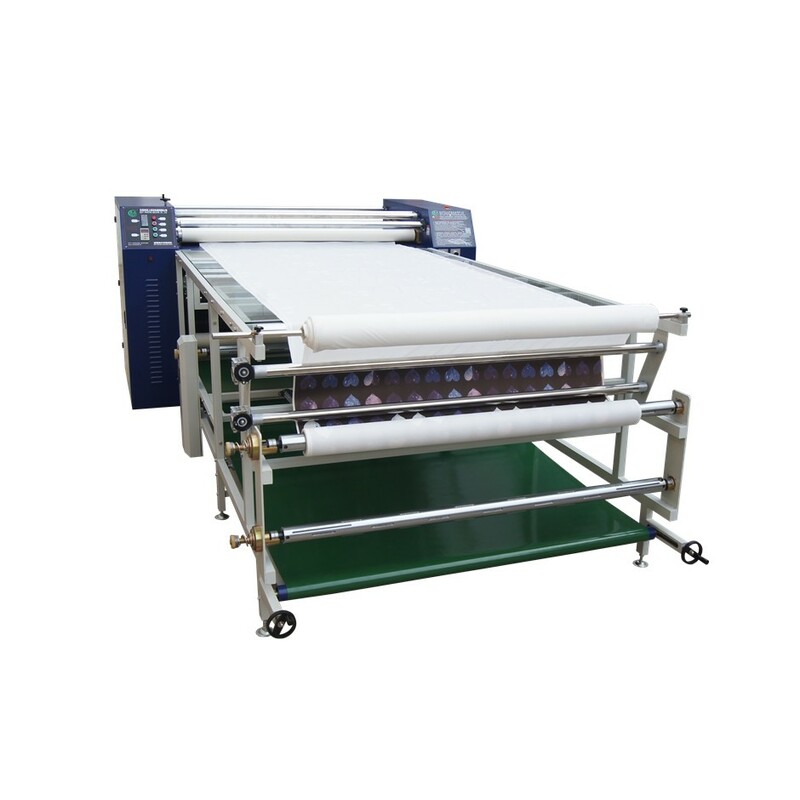 Generally, textile digital printing machine can deal with 70-30% proportion of blended fabrics. For example, 70 per cent cotton and 30 per cent polyester blends can be printed with reactive ink. 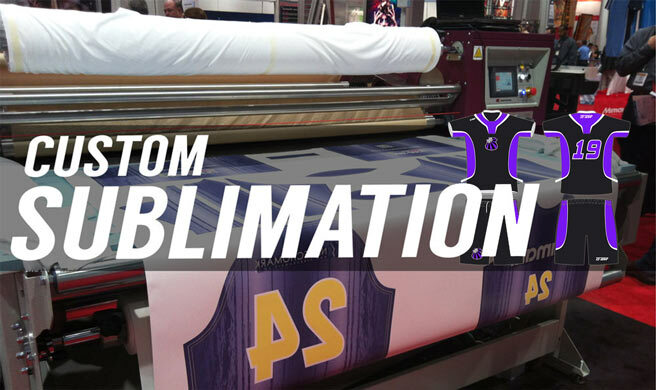 However, for 60 to 40 percent of blended fabrics, the use of digital printing will have limitations in terms of color depth.